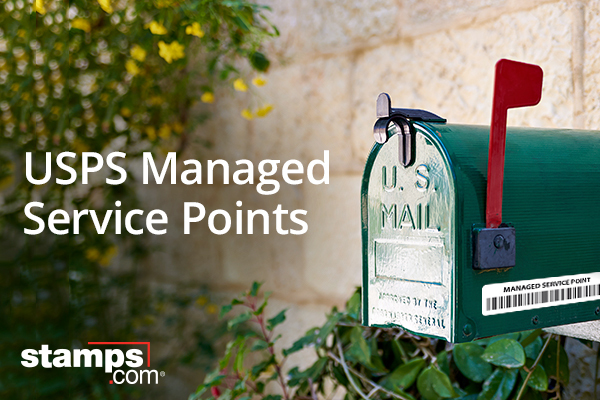 If you have recently witnessed the USPS mailbox along with a barcode attached to it, which also reads as “Managed Service Point” or MSP we understand it can surely become the centre of wonder for you. This is a recent reform which has been introduced by the USPS in the context of making the USPS delivery faster with the sense of security, and accountability. This purpose is served by this Managed Service point using the barcode scanning technology. Now after the introduction of the Managed service point, the USPS carrier will be required to scan the MSP barcodes while passing across these MSP mailboxes. It will result in ensuring the punctual USPS mail delivery since there will be no scope left for the carrier to miss out on any mailboxes. Further, this MSD barcodes services will also provide the USPS department with the critical data and the volume of traffic that is being carried by the USPS carrier. USPS has made it mandatory to scan the MSP mailbox, even if the mailbox contains no mail it will still be scanned by the carrier. The MSP barcode enabled mailbox will make the USPS mail delivery in a more controlled manner which will ultimately benefit the USPS customers, since now with the MSP the mail can be tracked in the context of its route. It will put more sense of accountability for the carriers as there will be no scope of delaying the delivery of mails due to any reason or the excuse.